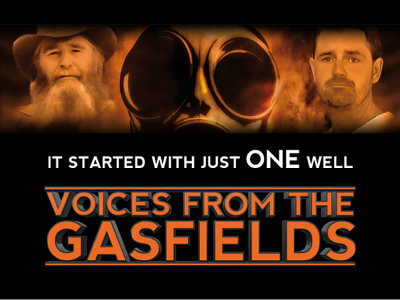 We urge everyone who wants to find out more about what fracking will mean for Dearne Valley to watch this film. 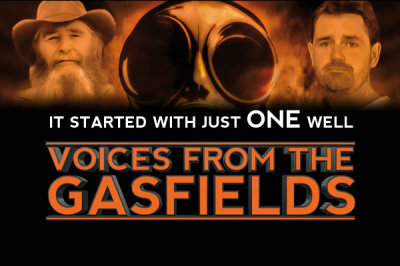 Filmmaker Ian R Crane travelled to Australia to make this hour long documentary, telling the stories of families living amongst the Australian gasfields. 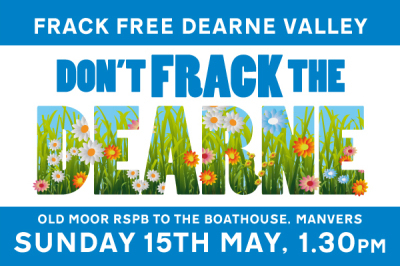 What he found should be seen by everyone living in areas that may play host to fracking.​ Most of South Yorkshire, including Dearne Valley is now covered by licences allowing fracking companies to explore for shale gas. 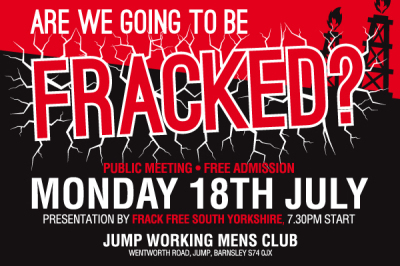 Please join us for a presentation by Frack Free South Yorkshire at Jump Working Men's Club on Monday !8th July 7.30pm. This informative presentation always receives a great reception so please come along and join us if you can. There will be a Question and Answer session afterwards. All welcome, admission free. We look forward to seeing you. 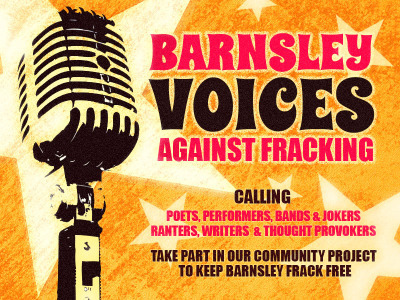 Jump Working Mens Club MAP Wentworth Rd, Jump, Barnsley S74 0JX Barnsley Council are trying to sneak fracking into the borough through the back door.